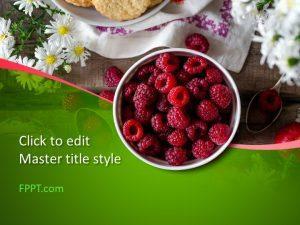 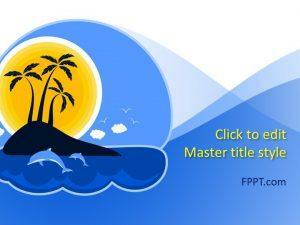 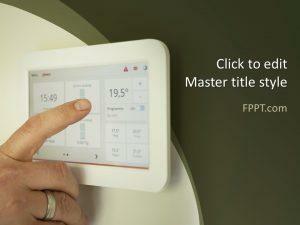 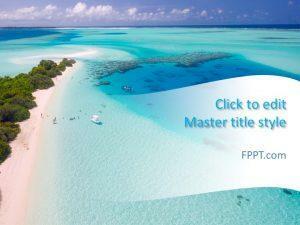 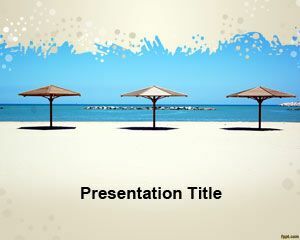 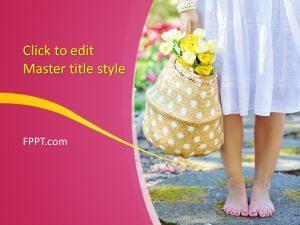 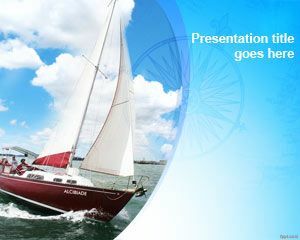 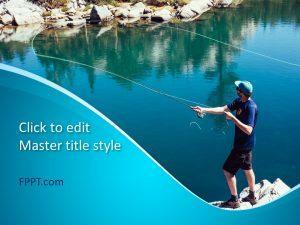 It is summer time, and you need to get on a vacation with free Summer PowerPoint templates. 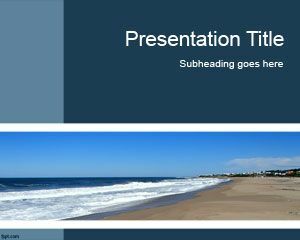 Whether the theme is Travel or Sunset, there is always a template available. 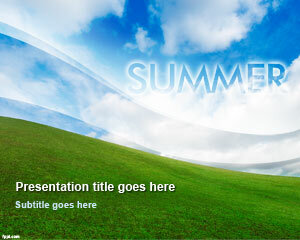 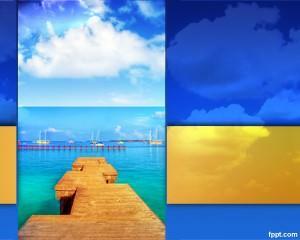 Download free summer PowerPoint backgrounds to plan your next trip. 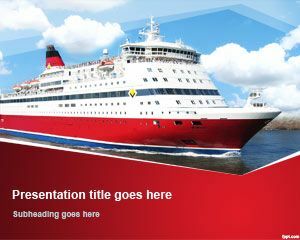 Alternatively, you may want to give a talk on tourism with free travel PowerPoint templates.